The annual GDC (Game Developers Conference) has kicked off in San Francisco, and considering how mobile gaming has become such a large part of the overall gaming industry, it’s only fitting that Google be in attendance and make a few announcements. Most importantly for consumers, there are three new games coming to Android soon, all three of which are available for pre-registration on Google Play. 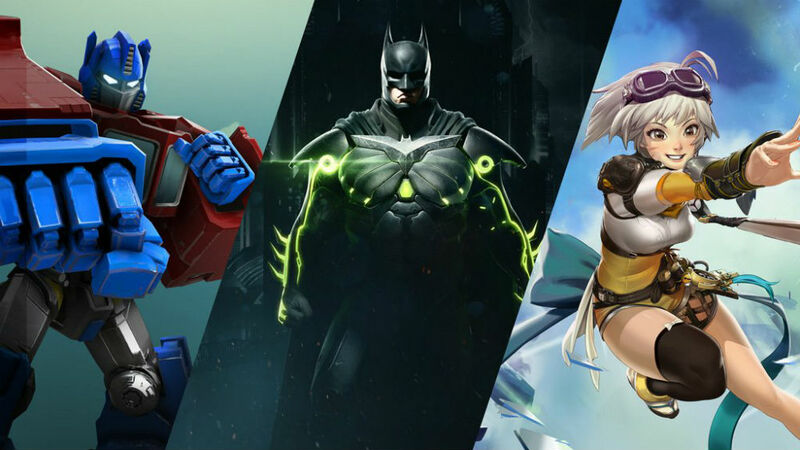 These titles include Transformers: Forged to Fight, Battle Breakers, and Injustice 2. We don’t have exact launch dates, but considering the pre-registration, we should be close. There is also a list of Daydream VR titles coming soon, all from various development houses. There titles are Virtual Rabbids, Beartopia, Virtual Virtual Reality, and Along Together (trailer below.) To celebrate these upcoming titles, Google is hosting a sale on three other VR games starting March 1, including 50% off Need for Speed: No Limits VR. That’s typically a $15 game, so be sure to check it out once the sale kicks in. As these titles hit Google Play (especially the Daydream ones), we’ll let you know. To pre-register for the aforementioned titles, follow the link below. Want to Recreate the LG G6's Rounded Display on Your Phone? There's an App for That!